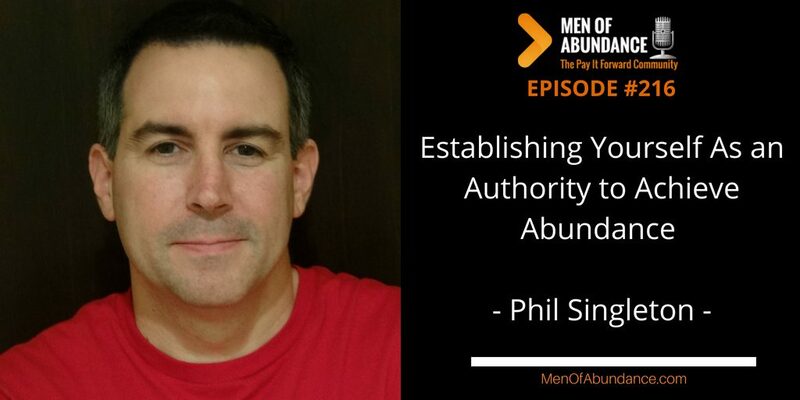 Establishing Yourself As an Authority to Achieve Abundance! Establishing yourself as an authority in your field is vital in todays very competitive world. Presenting yourself as an authority is important in relationships, work, business and even in school. If you want to be taken seriously, you must show you have authority in your chosen field and craft. 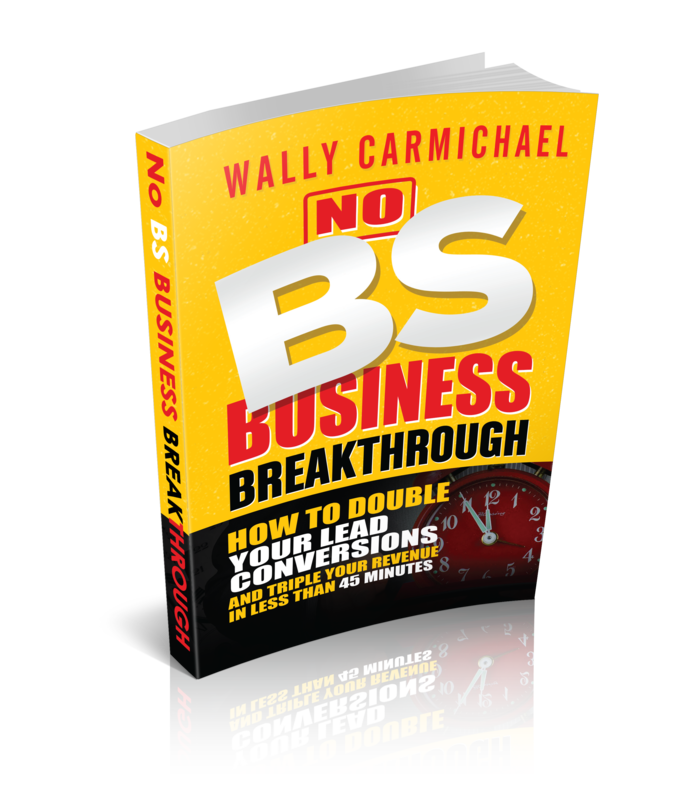 Phil Singleton and I share a few ideas how you can do just that. 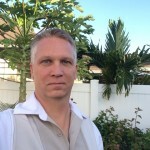 Phil Singleton is a web designer, and SEO expert and an award winning author. Since 2005, Phil has owned and operated a digital agency based in the Kansas City. Phil is also the author of the popular WordPress SEO plugin that has been downloaded over 100,000 times in the last year. Phil’s latest venture, Podcast Bookers, is a service that helps marketers and executives get booked on established podcasts as a way to develop authority, personal branding, improve SEO and most importantly generate new leads and sales.